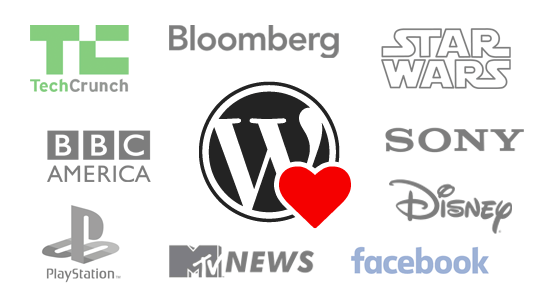 40+ Most Notable Big Name Brands that are Using WordPress – Camrose Creative Services, Inc.
WordPress is an open source platform for building and maintaining websites. Many bloggers and business owners use WordPress, but did you know many big name brands use it as well for their web presence? Read this article from the WPBeginner.